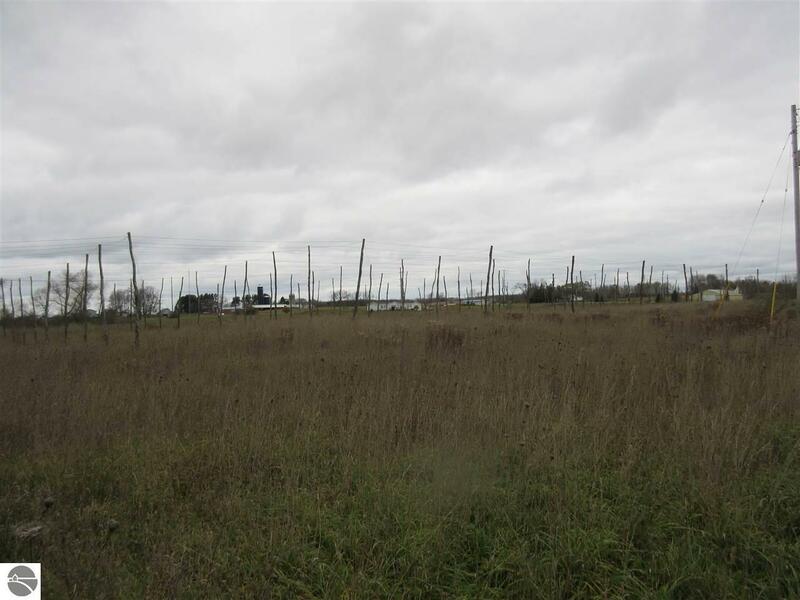 Dreaming of owning your own Hops Farm? 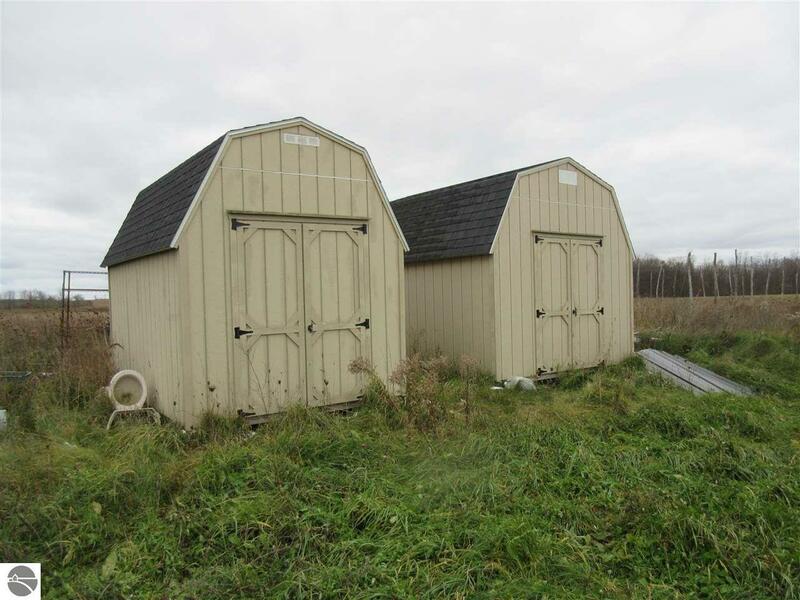 This property can give you a serious head- start! 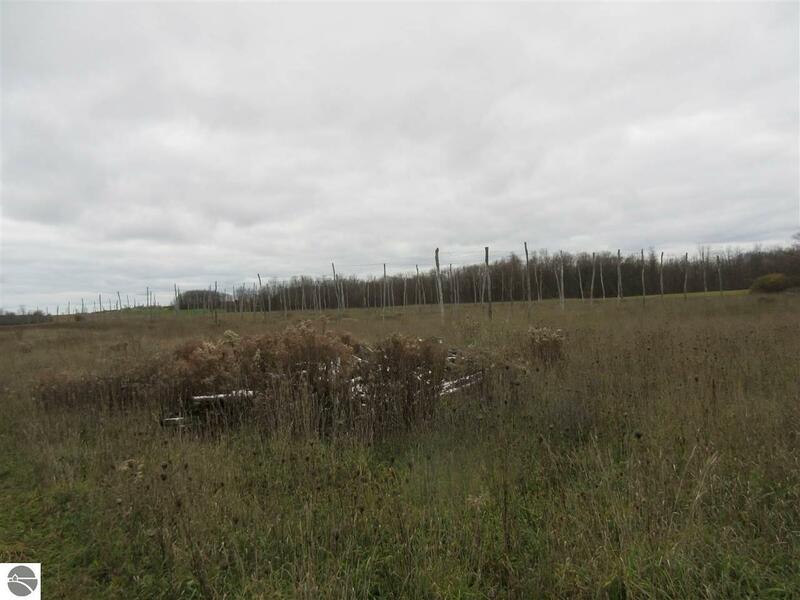 25.7 acres total, with four acres planted in hops using black locust field poles. Additional two acres ready for planting. 12 acres producing hay. Water well and irrigation system installed. 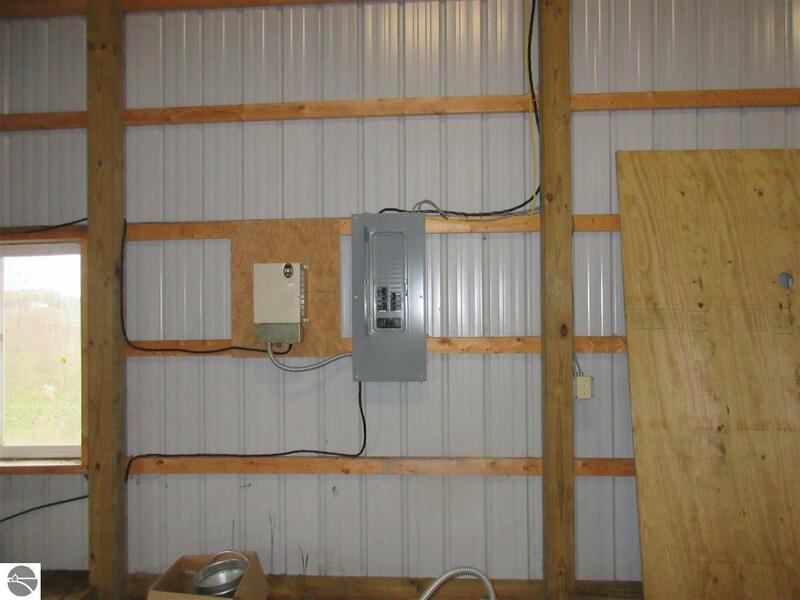 50’x 60’ pole building with 14’ sidewalls with electric and a 12’ x 50’ lean-to. 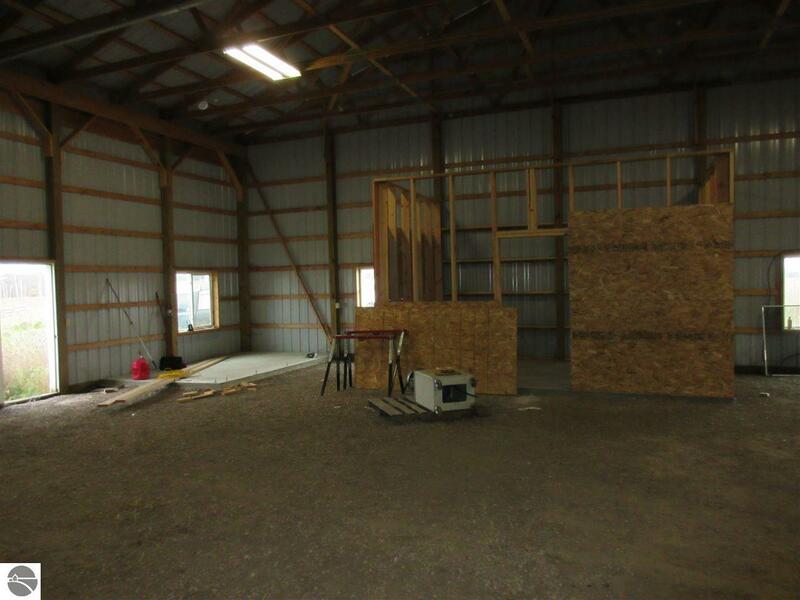 Two additional storage sheds on-site. When producing hops, the land was Organically Certified and could be re-certified. 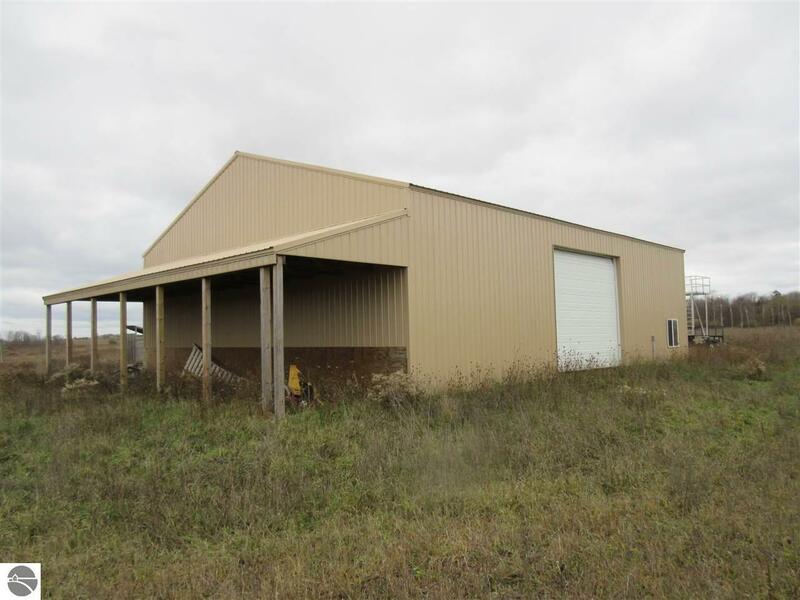 Six contiguous parcels, with separate tax ID numbers allows flexibility of ownership. 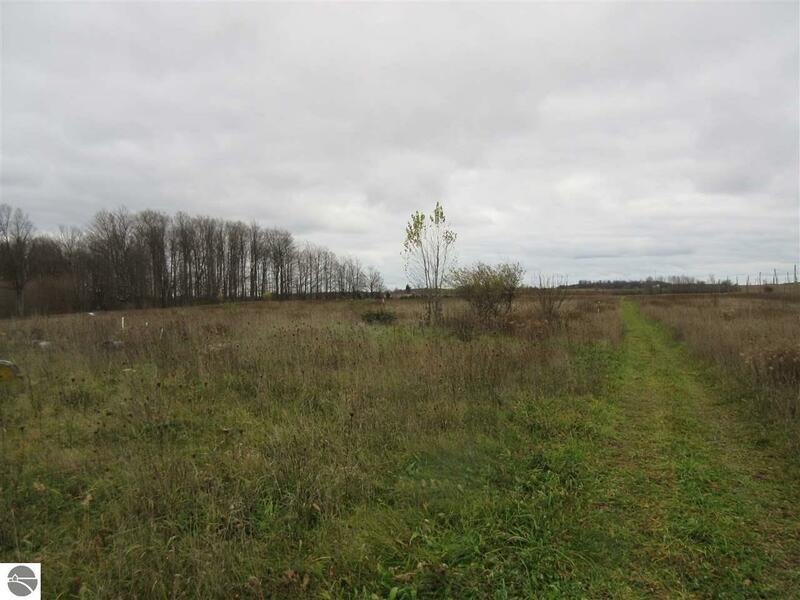 Site sizes (in acres) are 12.90, 2.61, 2.32, 2.50, 2.38 and 2.99. 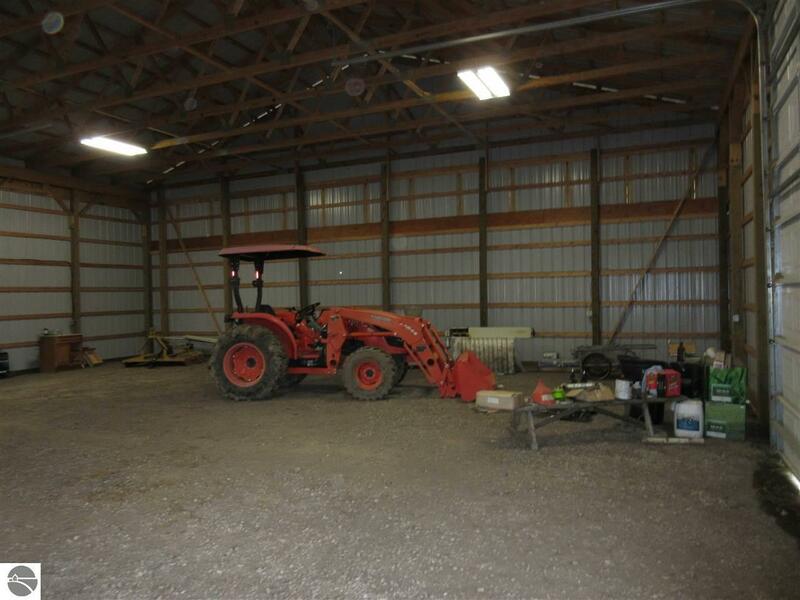 Hops farm related equipment available for sale separately, including a Kubota tractor, specialized hops trailer, pelletizer and hammer mill.